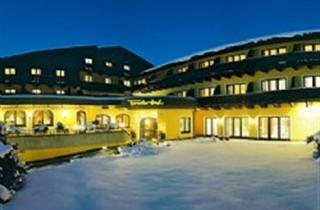 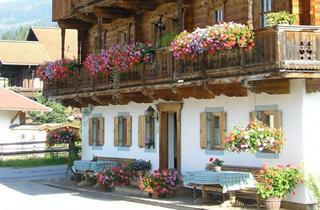 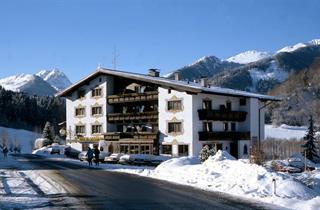 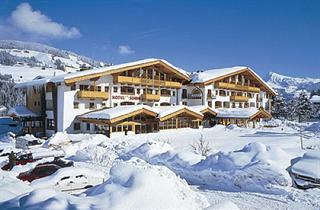 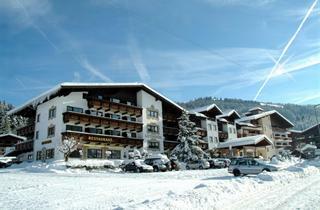 The quaint village of Kirchberg ensures a delightful holiday. 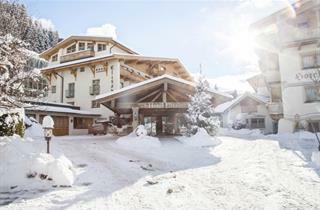 It is within walking distance of top international destination Kitzbuhel, but it is very different - a cozy village with a welcoming atmosphere, where you can reach any point of interest on foot. 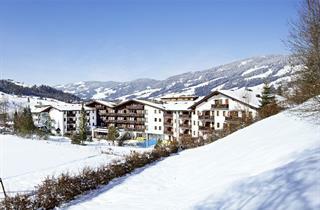 The ski season proper starts in December and ends in April. 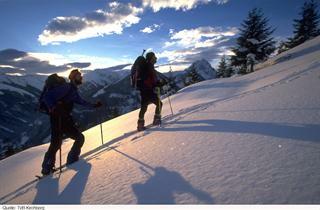 There are many sports facilities here, such as an ice-rink, a toboggan run, and well-marked hiking trails.